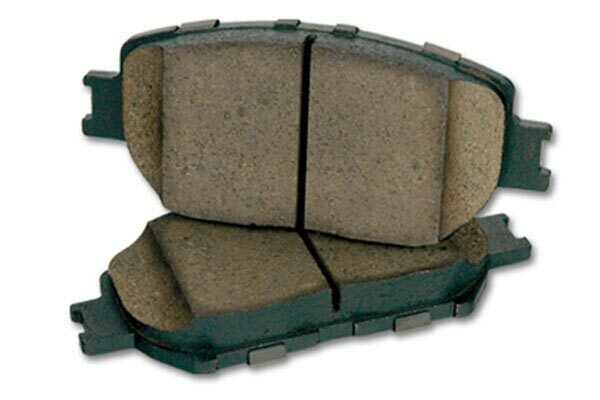 Posi Quiet 105.10710 - Posi Quiet Ceramic Brake Pads - FREE SHIPPING! 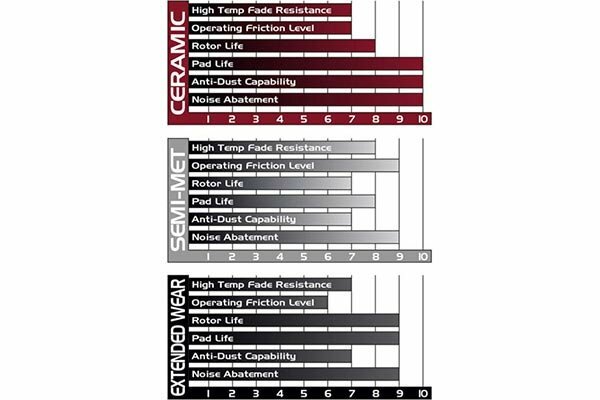 I own a 2006 Ford Five Hundred that has a problem with the rear brake pads wearing out prematurely, Ford replaced one set under warranty but the OEM pads didn't last, was looking for a better set and found these that are supposed to be long wearing, will be able to verify this later on, they are quiet and dust free so far, I am happy with them. 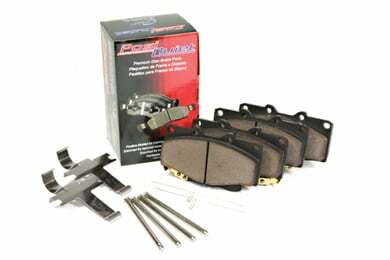 Reference # 762-510-376 © 2000-2019 AutoAnything, Inc.